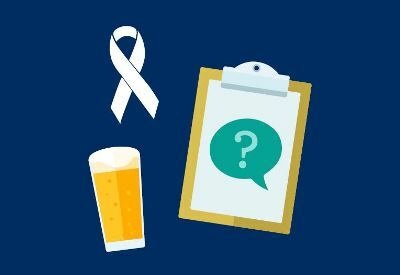 On Tuesday 22nd May, Mayfair Town & Country Dorchester will be hosting a charity quiz night in aid of the Dorset County Hospital Charity’s Cancer Appeal. The night will be held at The Poet Laureate in Pummery Square, Poundbury, which is kindly donating the use of the venue and 10% of all revenue on the night to the charity. 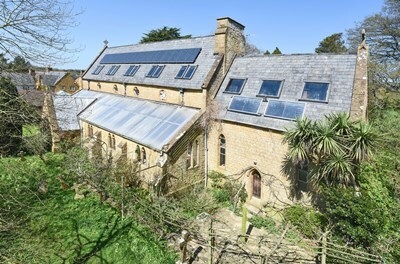 Harriet Stacy-Marks, Principal of Mayfair Town & Country’s South West division, and her dedicated team of professionals are delighted to bring to public auction two historic buildings situated in the beautiful West Dorset town of Beaminster. 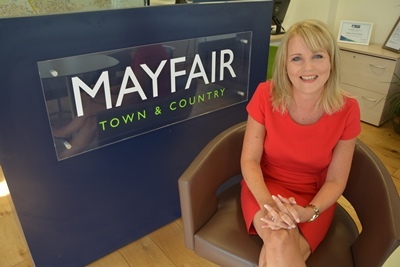 Mayfair Town & Country estate agents are pleased to announce that Karen Lyons has been promoted to Sales Manager of their Weston-super-Mare branch. 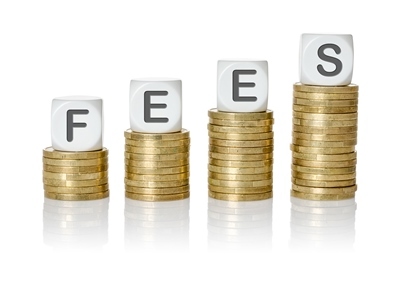 MPs investigating the proposed tenant fee ban due to be progressed through Parliament this year have released a report of their proposals, which include capping rental deposits at five weeks. 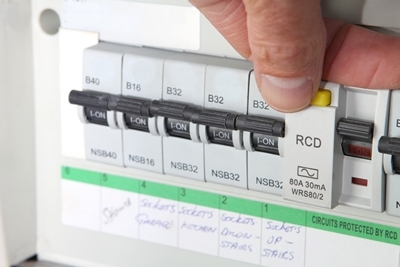 The government recently launched a consultation on the back of recommendations set out by the Electrical Safety Working Group. In their report the Working Group recommends introducing five yearly mandatory electrical installation checks for private rented properties, and that other safety measures are encouraged as good practice. This consultation closes at 11:45pm on 16 April 2018, so you will need to be quick if you wish to provide your views and comments.